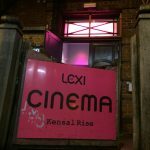 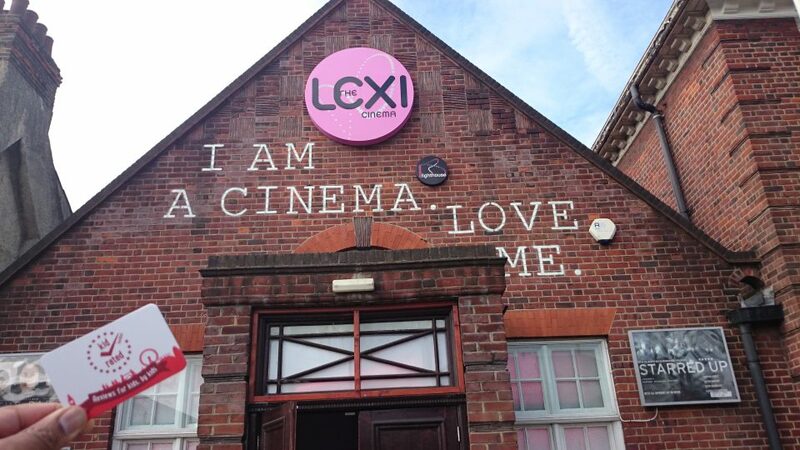 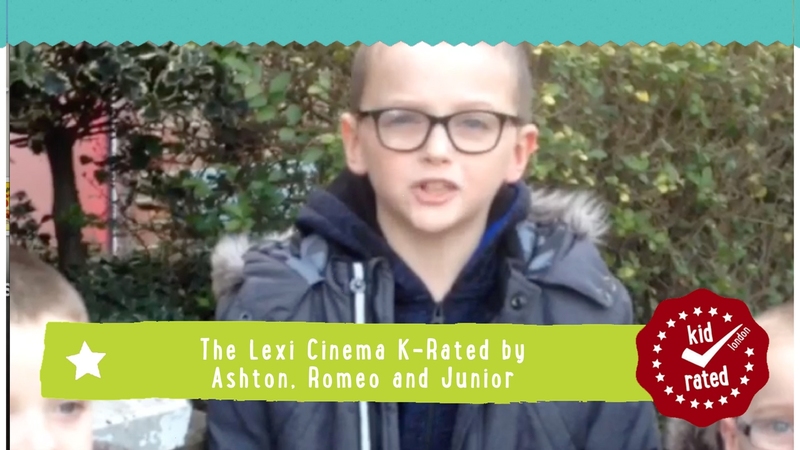 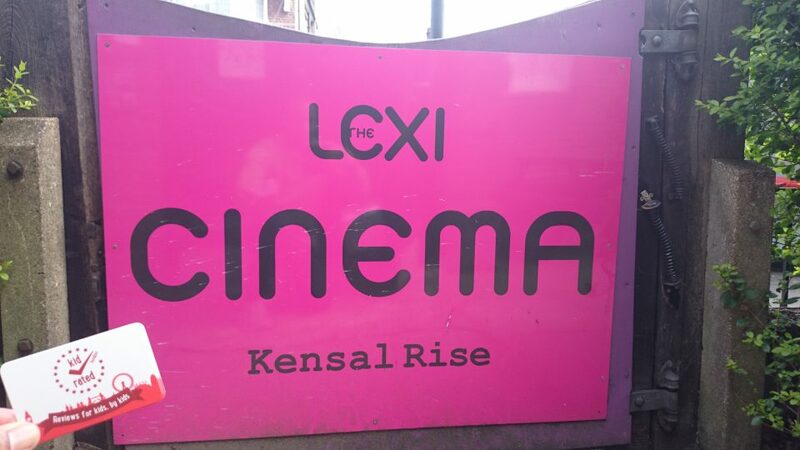 For residents of Kensal Rise, the Lexi Cinema is a local icon. 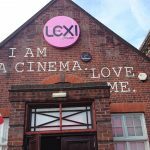 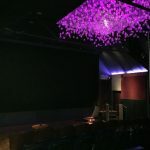 It is the UK’s first social enterprise independent boutique digital cinema, meaning, it donates 100% of its profits to charity and is staffed mostly by volunteers. 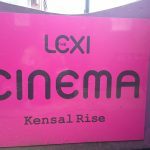 While cinema benefits the people of Kensal Rise and everywhere else in London who flock there to see some great films, it also helps out in communities much further afield. 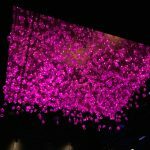 For more information about the charity, the Sustainability Institute, click here. 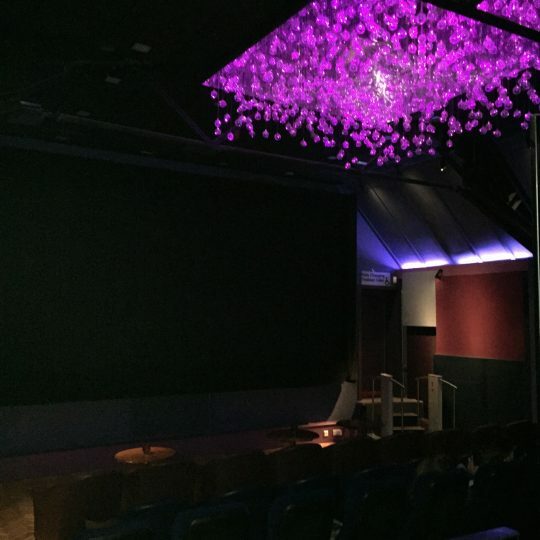 On Monday mornings, carers and babies can attend baby friendly screenings where the lights are up and the sound is low. 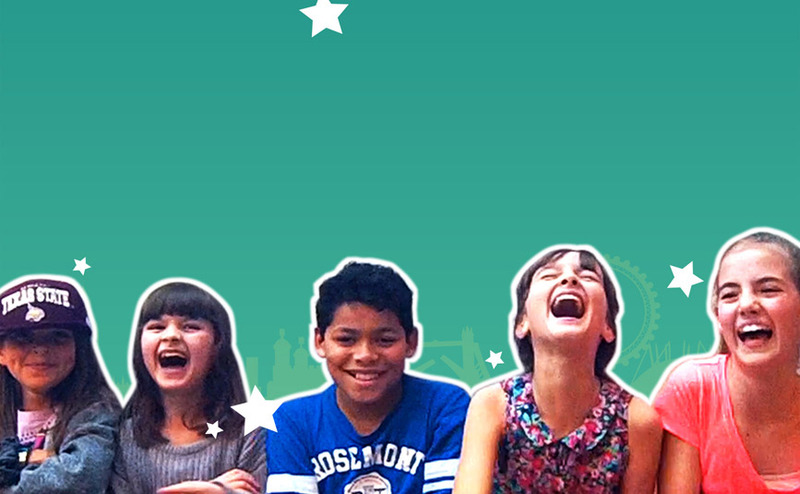 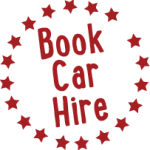 The Kids Club should not be missed, neither should kid friendly matinees over school holidays. 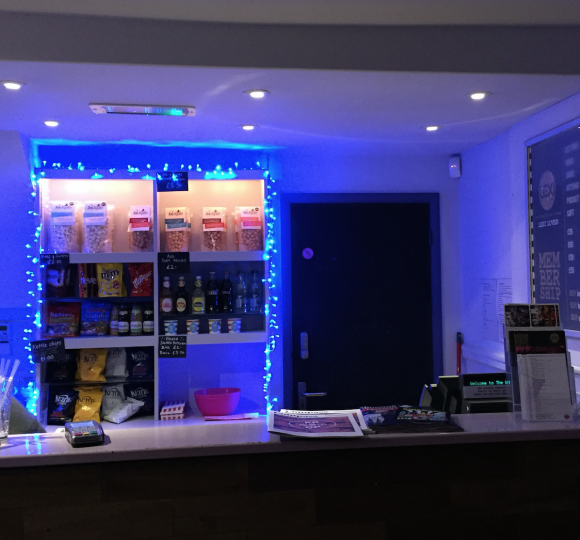 It’s almost worth visiting for the bar alone, munch on gourmet popcorn and warm up with a hot chocolate with mini marshmallows. 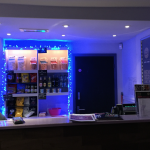 Grown ups can enjoy a great selection of wine and beer, or some fresh coffee and herbal teas. Delicious.